AWS DeepRacer is the fastest way to get rolling with machine learning, literally. Get hands-on with a fully autonomous 1/18th scale race car driven by reinforcement learning, 3D racing simulator, and global racing league. AWS DeepRacer is a 1/18th scale race car which gives you an interesting and fun way to get started with reinforcement learning (RL). RL is an advanced machine learning (ML) technique which takes a very different approach to training models than other machine learning methods. Its super power is that it learns very complex behaviors without requiring any labeled training data, and can make short term decisions while optimizing for a longer term goal. 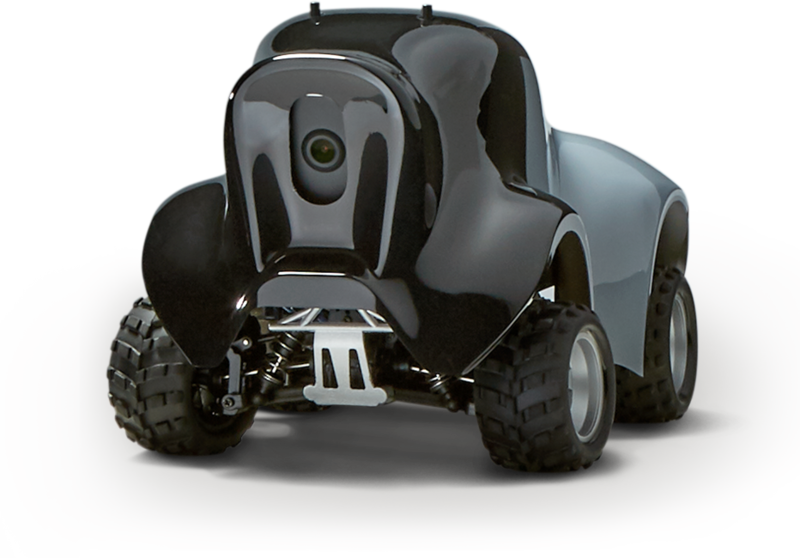 With AWS DeepRacer, you now have a way to get hands-on with RL, experiment, and learn through autonomous driving. You can get started with the virtual car and tracks in the cloud-based 3D racing simulator, and for a real-world experience, you can deploy your trained models onto AWS DeepRacer and race your friends, or take part in the global AWS DeepRacer League. Developers, the race is on. Experience the thrill of the race in the real-world when you deploy your reinforcement learning model onto AWS DeepRacer. Build models in Amazon SageMaker and train, test, and iterate quickly and easily on the track in the AWS DeepRacer 3D racing simulator. Compete in the world’s first global, autonomous racing league, to race for prizes and glory and a chance to advance to the Championship Cup. 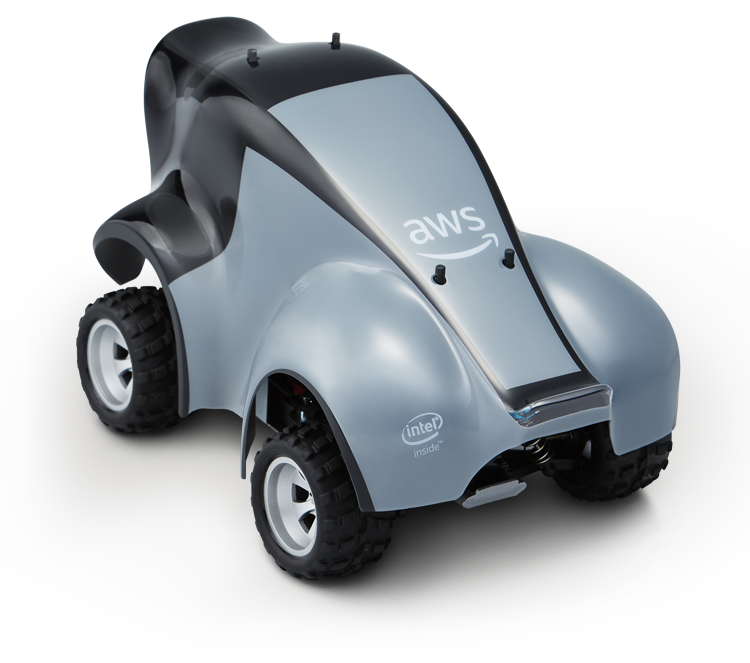 AWS DeepRacer allows developers of all skill levels to get started with reinforcement learning by providing hands-on tutorials to quickly start training RL models and test them in a fun, autonomous car racing experience. 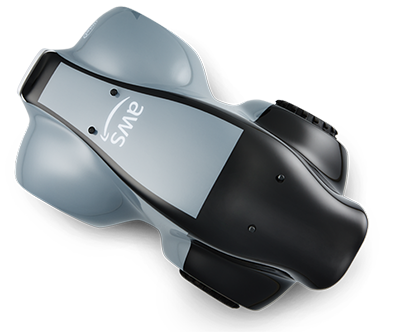 With the AWS DeepRacer console and 3D racing simulator you can start training your model on the virtual track in minutes, wherever you are. 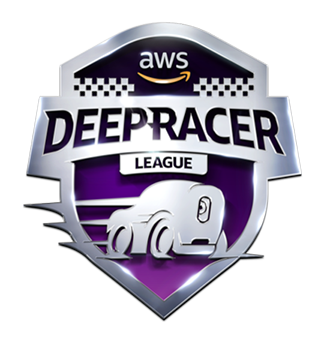 The AWS DeepRacer League provides an opportunity for you to meet fellow machine learning enthusiasts, online and in-person, to share ideas and insights, and to compete in time trials showcasing your skills to win prizes and glory. 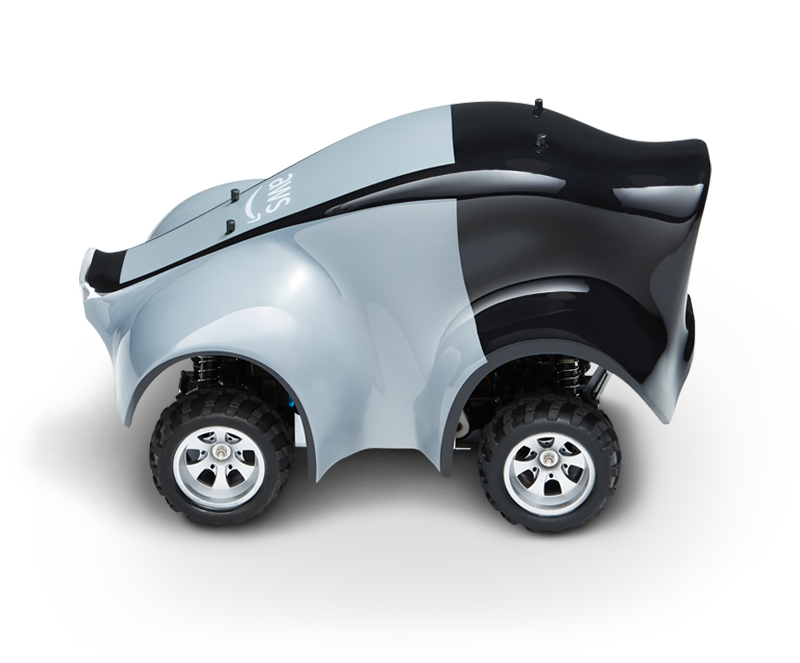 The AWS DeepRacer 3D racing simulator and car provides an ideal environment where you can test the latest reinforcement learning algorithms and simulation-to-real domain transfer methods. 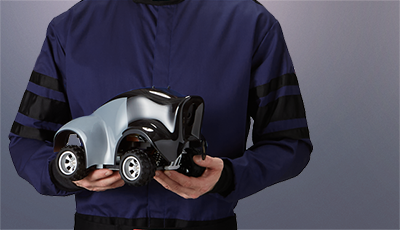 AWS DeepRacer was designed with reinforcement learning in mind. It gives you an out-of-the-box RL solution including a simple, yet powerful, interface to train and fine-tune models, integrated 3D racing simulation environment, and simple simulation-to-real-world domain transfer capabilities. Dive deeper into RL and experiment with Amazon SageMaker to create custom RL models for use with AWS DeepRacer. AWS DeepRacer integrates with Amazon SageMaker for reinforcement learning model training, AWS RoboMaker to provide the racing simulator, Amazon Kinesis Video Streams for video streaming of virtual simulation footage, Amazon S3 for model storage, and Amazon CloudWatch for log capture. 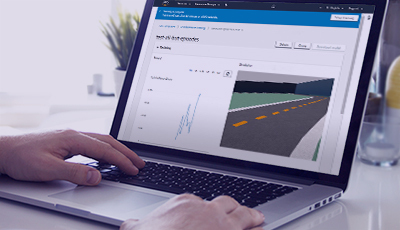 Create and train your reinforcement learning model in the AWS DeepRacer 3D driving simulator. Evaluate your model on a simulated race track, tune your reward function and hyperparameters, and train again to improve lap times. 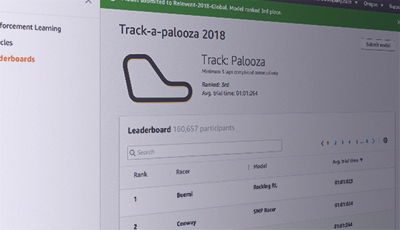 Submit your model to the virtual leaderboard to enter the AWS DeepRacer League. Deploy your model to the AWS DeepRacer to pit your skills against others in real-world racing events. This is where the rubber meets the road, literally. AWS DeepRacer is an autonomous 1/18th scale race car designed to test RL models by racing on a physical track. Using a camera to view the track and a reinforcement model to control throttle and steering, the car shows how a model trained in a simulated environment can be transferred to the real-world.  The combination of console, simulator, and car provides a complete solution to experiment with RL algorithms and generalization methods. You can create a race track at home that has been designed to help enhance performance as you test your models in the real-world.  With AWS DeepRacer you do not need to manually set up a software environment, simulator or configure a training environment. 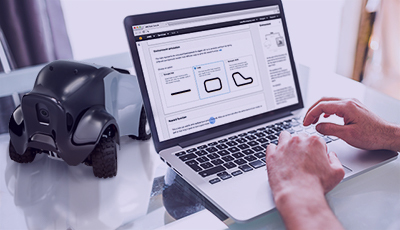 AWS DeepRacer offers an integrated simulation environment and reinforcement learning platform hosted on the AWS Cloud for experimentation and optimization of your autonomous racing models.  The AWS DeepRacer League gives you the opportunity to compete in a global racing championship, racing for prizes, glory, and a chance to advance to the AWS DeepRacer Championship Cup at re:Invent 2019 to win the coveted AWS DeepRacer Cup. The League will launch in early 2019, and in each season developers will score race points by competing in time trials both online and at live events globally. Pre-Order your AWS DeepRacer today.